t’s no secret that Ghana offers some pretty spectacular beaches in on the continent. For anyone wanting to escape the city and find solace in the coastal suburbs and ocean views, there are endless options. From luxury resorts to camping sites, there’s something to suit everyone’s holiday style. 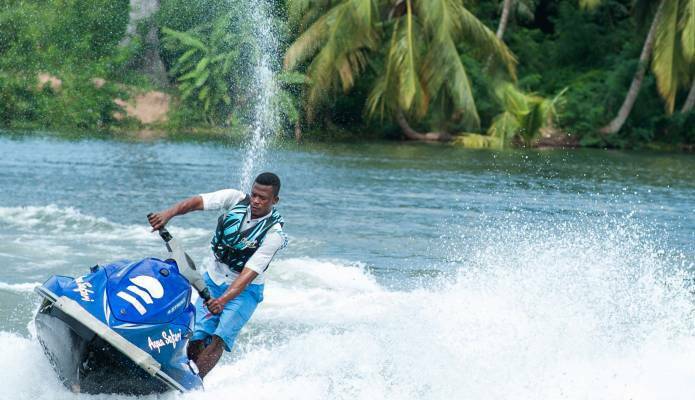 NEWS-ONE, therefore, brings to visitors some of the best and brilliant beaches within the Greater Accra Region one can consider for the weekend getaway. This is part of an initiative by the office of the Ministry of Tourism Arts & Culture to attract tourists to the best destinations in Ghana.